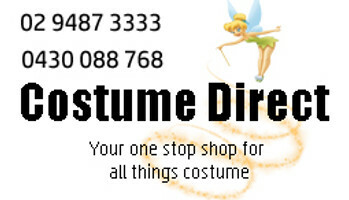 Buy the best Sport Costumes in Australia from Costume Direct online. Fast shipping to your door! Sports Costumes - Dress to impress in your favourite sport! Perfect for the Olympics! Fellas, whether you're looking for a Jamaican Hero costume or a boxer costume, we have you covered! Ladies, after a jockey costume or a cheerleader costume? You're bound to find an awesome womens sports costume that you'll love! If you need some Baywatch costume ideas or just some general sports costumes ideas, Costume Direct is the place for you!